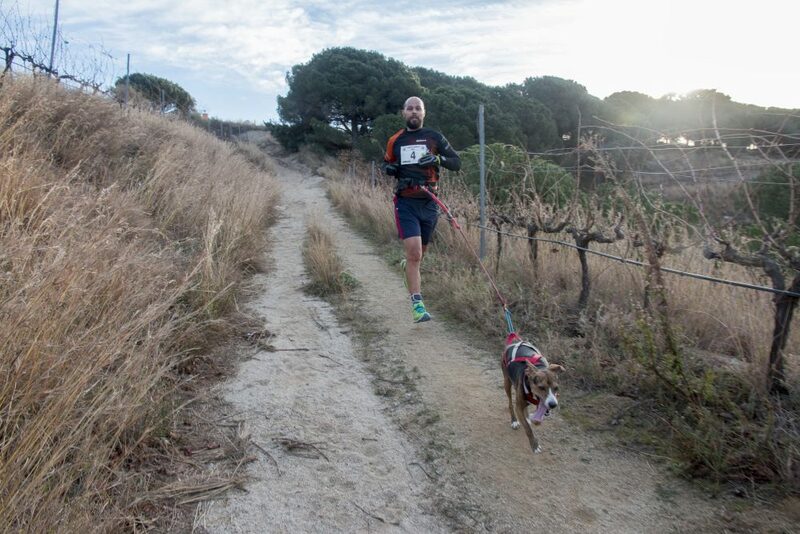 If you just discovered what canicross is, or you know it well but want to start doing it with your dog, we have the solution that best fits your need to start in this world: the world of running with your dog. It is an activity that is perfect for the dog’s physical activity, while we build our attachment and communication with him/her. And the most important of all: we give you the guidelines, besides practicing them, so you can use them and train them every day. You will get lots of weeks and months of having fun running with your dog.